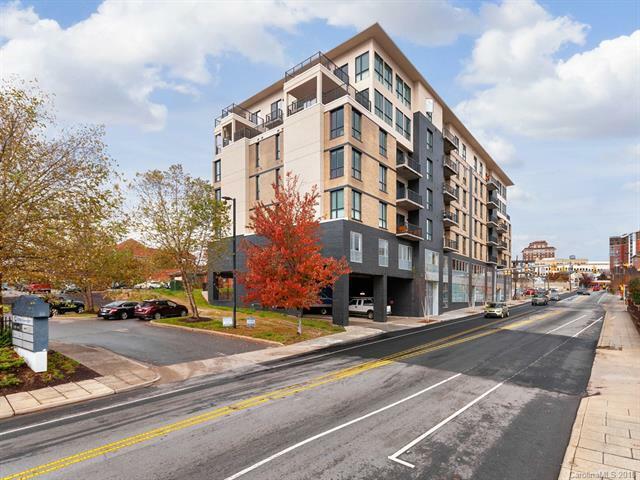 Don't miss the opportunity to own a city approved short term rental unit in this brand new construction condo building in Asheville's popular downtown. Yes, unit #400 is a City Approved Short Term Rental! A beautifully appointed unit has 1 bedroom, 1 bath steps away from desirable downtown Asheville. 45 Asheland also has much to offer with retail/restaurant space on the main floor. Secure parking on site, balcony and private lockable storage. Sold by Beverly-Hanks, Biltmore Lake.